A masterplan for the proposed redevelopment of the Australian Memorial prepared by GHD Woodhead. 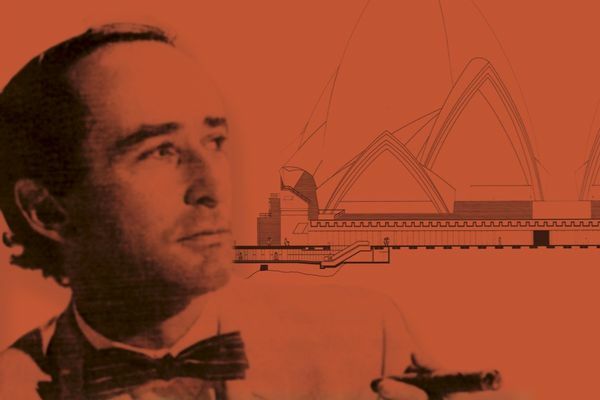 The Australian Institute of Architects has released an open letter urging the federal government and the Australian War Memorial Board to reverse their decision to demolish the Denton Corker Marshall designed Anzac Hall. The letter is signed by a number of winners of the Institute’s highest honour, the Gold Medal – Alec Tzannes (2018), Peter Stutchbury (2015), Clare Cousins on behalf of Brit Andresen (2002), Ken Maher (2009), Kerry and Lindsay Clare (2010), and Peter Elliott (2017). 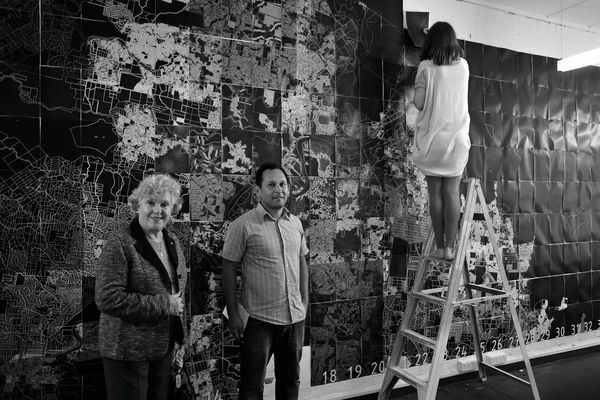 We the undersigned Gold Medal award-winning architects wish to express our deepest concerns about the demolition of Anzac Hall as part of the expansion of the Australian War Memorial. Opened in 2001 at a reported cost of $11.3 million, Anzac Hall has been lauded for its sensitivity to the heritage and cultural context of this national memorial while also providing functional design. Architects Denton Corker Marshall won the Institute’s prestigious national Sir Zelman Cowen Award for Public Architecture for the building in 2005. At only 17 years of age, Anzac Hall is considered young in public building terms, where average lifecycles are 50 to 100 years. 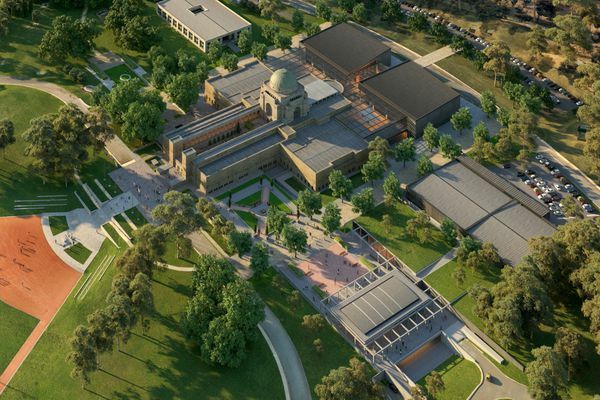 On 1 November 2018, the Australian Government approved the Australian War Memorial Redevelopment Project with funding of $498.7 million over a nine-year period commencing in 2019/20. The Expression of Interest (EOI) for architectural design services was issued on 13 February and closed on 12 March. The EOI is divided into 6 packages, one of which is for Anzac Hall and the Atrium. All are tied to the reference design, which requires the demolition of the existing Anzac Hall. No other option is being considered. There has been little transparency in the process to date and we have seen no evidence that the demolition is needed. Other options that were considered have not been made public. Nor has there been extensive community consultation on any option. No approvals have been given by the National Capital Authority nor the Parliamentary Public Works Committee for the design nor for the demolition of Anzac Hall. There has been no referral under the Environment Protection and Biodiversity Conservation Act 1999 to ensure that the proposed use does not have a significant impact on heritage values. 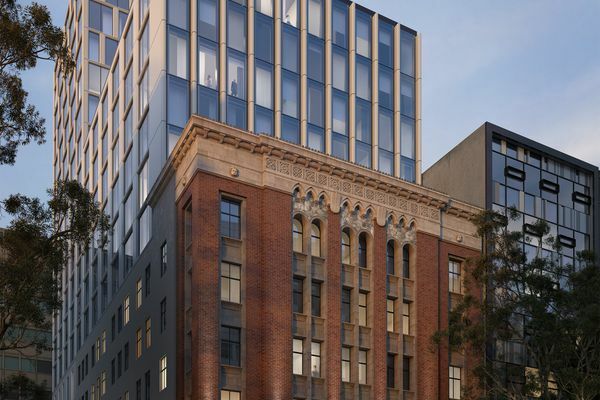 The EOI process will be followed by an architectural competition, but as the design is tied to the demolition of Anzac Hall and the installation of the glass atrium, there is limited scope for innovative and creative design. No approach has been made to date to the Institute to endorse the competition. We have endorsed design competitions for other national buildings such as Reconciliation Place, Commonwealth Place, and the Tropical Glass House at the National Botanical Gardens, as well as the memorials on Anzac Parade. We have acted as an advisor for competitions for New Parliament House, the National Museum, and extensions to the National Gallery. Architects are passionate about preserving Australia’s heritage and honouring our national history, nowhere more so than the extraordinary service and sacrifice of the servicemen and women. That is the reason that Anzac Hall was designed with such care and sensitivity to the highest standards of design excellence, an effort recognized when it was selected above any other piece of public architecture to receive the Sir Zelman Cowen Award. Memorial, so little regard has been shown for the cultural significance of Anzac Hall, which is a national landmark and much-loved exhibition space. The Australian War Memorial is one of our nation’s most significant monuments and a site of immense pride and emotion for the entire Australian community, particularly so for veterans and their families. We must put an end to the pattern emerging that treats major public works as somehow disposable. We implore the Australian War Memorial Board and the Federal Government to reverse their decision to demolish Anzac Hall and find an acceptable alternative. At the very least, we ask that the Government be open to considering other options on their merit and to run a design competition unfettered by the restrictive parameters they have imposed. 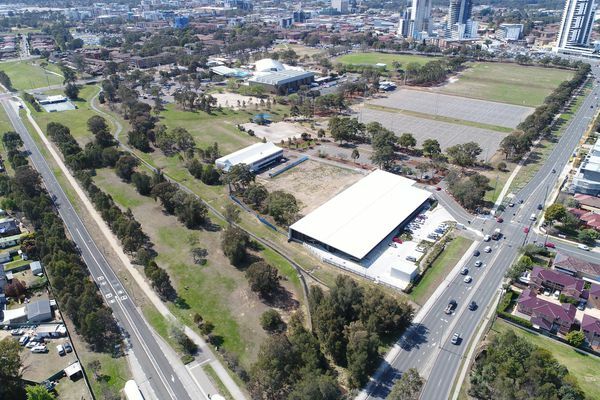 It directly contradicts public statements made by Brendon Nelson, director of the Australian War Memorial, who has repeated said Anzac Hall would be demolished and that demolition would begin in 2020. The Gold Medallists’ open letter follows a similar letter signed by 83 prominent Australians calling for a stop to the $498 million project, including fellow Gold Medallists Peter McIntyre and John Denton. In November 2018, the Institute launched a campaign to stop Anzac Hall from being demolished.